If You Can Dream It, We Can Sew It! 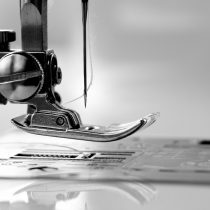 From sewn components to finished consumer products we’re proud to service national brands and start-up’s alike. 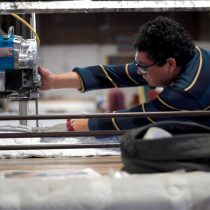 A. Lava & Son Co. is also the Midwest’s largest distributor for mattress making supplies. Our inventory is available for same-day pick up or can be shipped to your location. Don’t see it listed, give us a call, we probably have it. At A Lava & Son, We understand that our customers have varying needs depending on their region, their market niche, and their need to differentiate themselves. 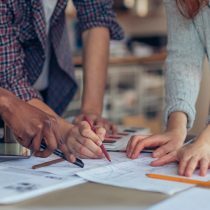 We partner with our customers to fulfill their needs by listening, understanding what they are trying to accomplish, and finding the best way to achieve their goals. Terms & Conditions | Website Design by Vertical Rail | ©2009- 2019 A. Lava & Son Co.